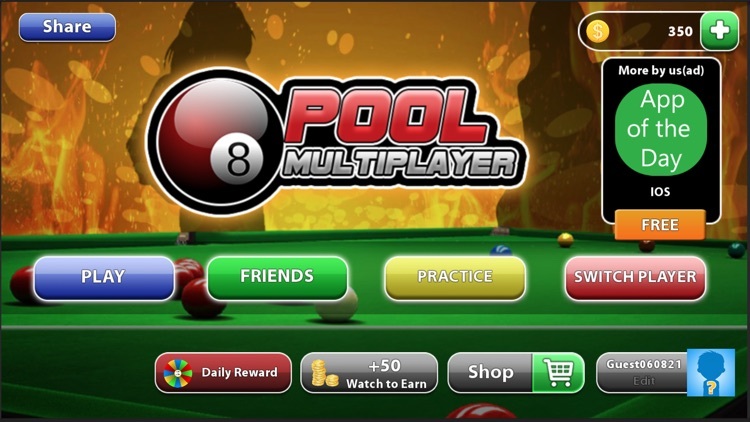 Do you want to play a pool games in your mobile? 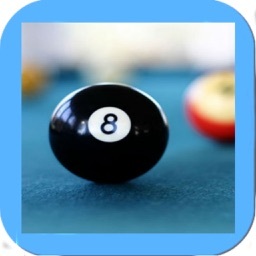 Just come to me to play 8 Ball Pool Billiards Pool. 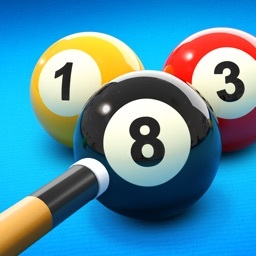 The goof game for 8 pool ball. 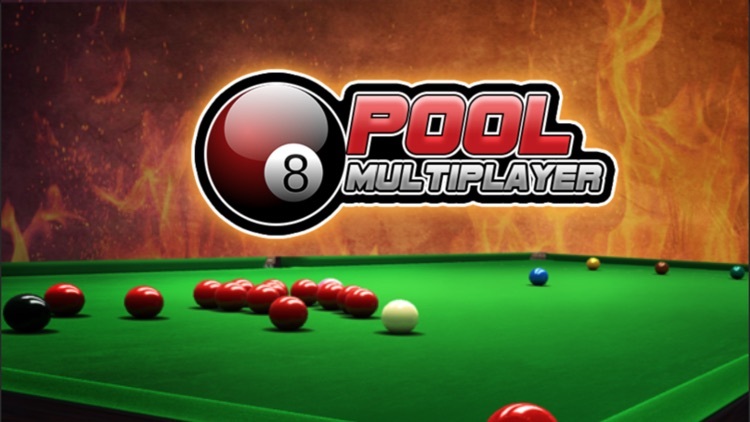 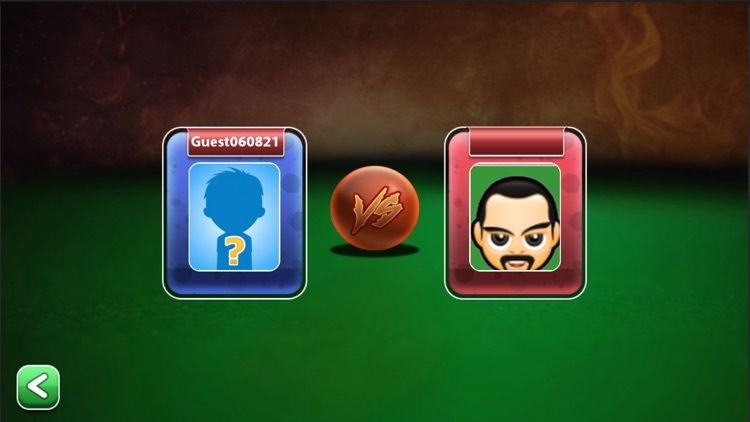 We’ve taken classic 8 ball pool and given it a modern and sophisticated upgrade. 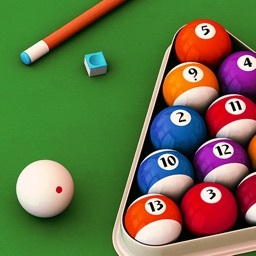 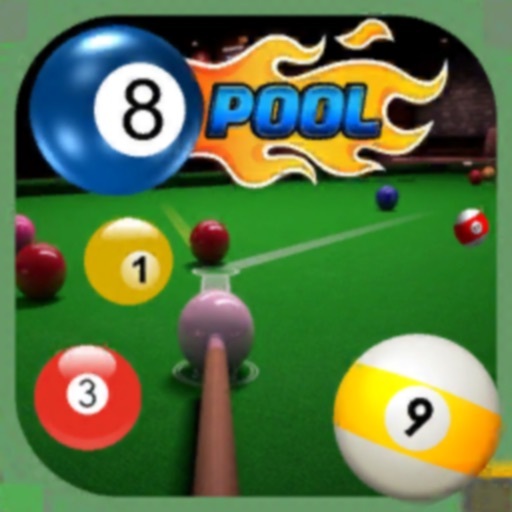 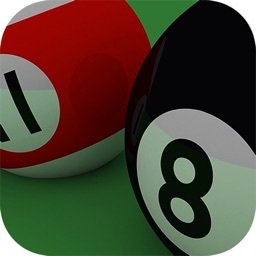 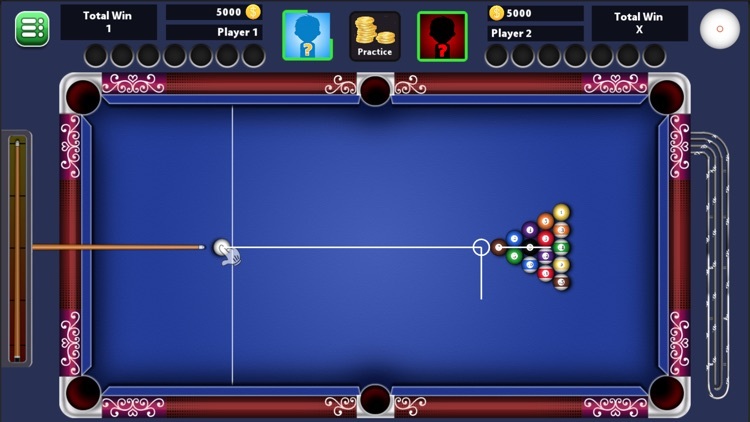 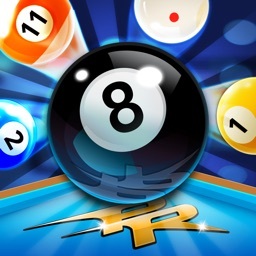 8 Ball Pool : Billiards is the most challenging billiards game.